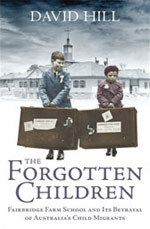 Copies of the Migration Heritage Centre titles listed below can be borrowed on inter-library loan from the Powerhouse Museum Research Library. Please ask your public, school, college or university library to contact Dimity Holt at the Research Library on (02) 9217 0259 or dimityh@phm.gov.au who will arrange the inter-library loan, which will be delivered to the requesting library. Winner 2012 National Trust Heritage Award. 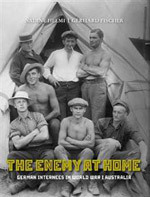 Shortlisted 2012 NSW Premier’s Literary Award. Nearly 7,000 people with German and Austrian heritage were detained by the Australian authorities following the outbreak of World War I. Newly discovered photographs by Paul Dubotzki reveal what it was like to be interned in Australia. 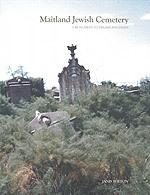 An Historic Houses Trust of NSW publication with the NSW Migration Heritage Centre. Botany Bay is where James Cook and the crew of the HMS Endeavour made first contact with the indigenous people on the east coast of Australia in 1770. After the arrival of the British First Fleet and the French Lapérouse Expedition in 1788, the European colonisation of Australia began. 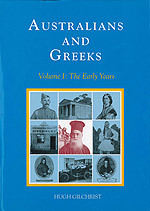 A multi-award winning history, covering an age of war and migration -when world crisis brought Greeks and Australians into intimate contact. 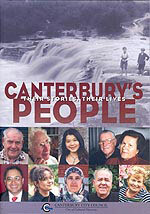 Celebrate the stories and lives of Canterbury’s people, a City of Cultural Diversity, located in South-Western Sydney. 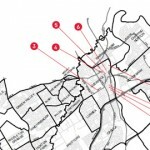 It is a cosmopolitan hub of cultures, religions, languages and races. 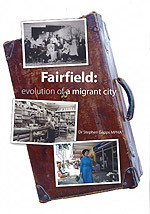 A Canterbury City Council publication in partnership with the NSW Migration Heritage Centre. An introduction to the rich and diverse history of migrants from non-English speaking backgrounds in the New England Tableland in northern New South Wales. 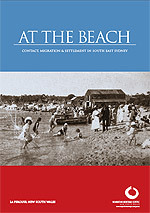 A University of New England publication and database in partnership with the NSW Migration Heritage Centre. Over 130 nationalities live in Fairfield in South-Western Sydney and three quarters of all residents have overseas ancestry – it is one of the most culturally diverse areas in Australia. From street style to red carpet dresses, this book explores the emerging modest fashion market and the work of a new generation of Australian designers and retailers offering stylish clothing for Muslim and non-Muslim women. 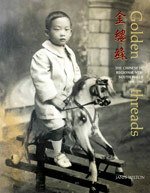 A Powerhouse Publishing book supported by the NSW Migration Heritage Centre. Highly Commended 2010 National Trust Heritage Awards. In the late 19th century a wave of Chinese migrants quickly established themselves as market gardeners, banana growers, cooks, herbalists and shopkeepers in the Tweed. Visit Scheyville National Park, in North-Western Sydney, the location of the former Dreadnought Training Farm and a post-Second World War Migrant Accommodation Centre. A NSW Migration Heritage Centre publication in partnership with the NSW National Parks And Wildlife Service and State Records NSW. Highly Commended 2008 National Trust Heritage Awards. 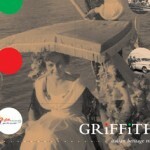 After the Second World War, Griffith’s Italian business interests helped create the Murrumbidgee Irrigation Area for growing and processing rice, grapes and citrus and stone fruits. 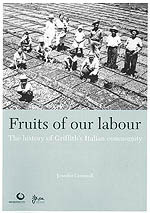 A Griffith Italian Museum and NSW Migration Heritage Centre publication. Winner 2005 National Trust Heritage Award. 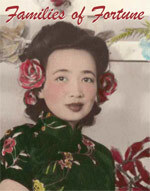 Explore Chinese working lives, hopes and beliefs in regional New South Wales from 1850 to 1950 and the attitudes of a white Australia. Explore places associated with the history of Italian migration, settlement and horticulture in Griffith – famous for its wine, citrus and stone fruit industries. Highly Commended 2008 National Trust Heritage Awards. A tribute to the families from Europe and the United Kingdom who left conflict, uncertainty and economic chaos in the hope of attaining a stable, prosperous lifestyle in Orange. 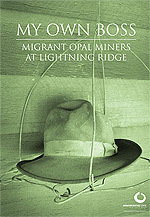 An Orange City Council and NSW Migration Heritage Centre publication. A new CD Rom documents the history of the Fairbridge settlement and features photographs, plans and drawings. 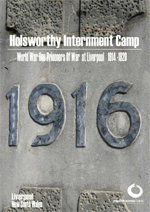 The largest internment camp in Australia during World War One was at Holsworthy, near Liverpool on the outskirts of Sydney. The camp held between 4,000 and 5,000 people of German descent. A NSW Migration Heritage Centre exhibition. 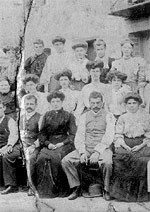 Lebanese migrants have been settling in Australia from the mid-19th century. By the 1880s sizeable numbers of Lebanese people were finding homes in Sydney, Melbourne and Adelaide. Take an exciting historical journey through the Liverpool City Council area in South-Western Sydney – this trail honors the heritage places of our many communities. 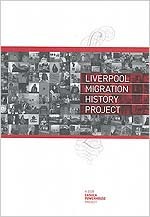 This book highlights Liverpool’s rich multicultural history by revealing the importance of migration and settlement in South-Western Sydney. 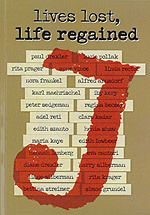 In six interminable years of madness their ancestral homes and communities were swept away – this book is an anthology of excerpts from the memoirs of participants from Sydney Jewish Museum’s Community Stories program. Winner 2011 National Trust Heritage Award. A Monument to Dreams and Deeds, explore the Maitland Jewish Cemetery’s history and read the stories of the people buried there. Lightning Ridge, 75 km north of Walgett, is the only place in the world where the exquisite black opal is mined in quantity and sold in the rough. People have come from around the world to find their fortunes in this outback town. The history of migration to this continent is told through a selection of 100 significant objects spanning a 60,000 year time frame. This new book by Stephen Thompson includes over 140 full colour images. It features objects from collections across the world that document the migration of people, technology and ideas to our shores. 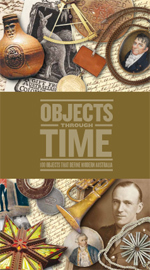 A NSW Migration Heritage Centre publication with the Powerhouse Museum. Winner 2009 Museums and Galleries NSW IMAGinE Award. 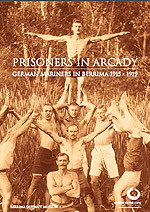 Discover the story of captured German mariners and their internment at Berrima in New South Wales during World War One and the artefacts that survive in Berrima District Museum. 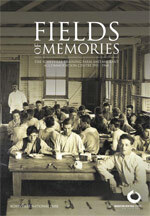 A Berrima District Museum and NSW Migration Heritage Centre publication. 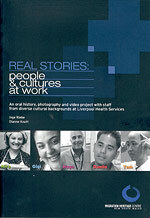 A Liverpool Health Services and NSW Migration Heritage Centre publication supported by the NSW Refugee Health Service. Winner 2010 National Trust Heritage Award. 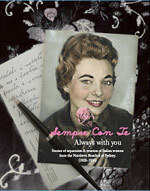 Stories about the separation and reunion of Italian women from the Northern Beaches suburbs of Sydney (1920-1970). 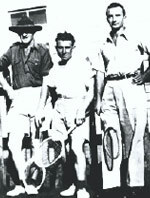 Most of the migrants and refugees who passed through Bonegilla between 1947 and 1971 were drawn from non-English speaking European countries. 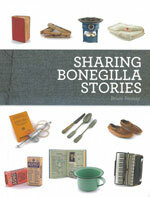 This new book by Bruce Pennay showcases Albury’s nationally significant Bonegilla Collection and explores people’s memories. 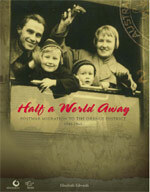 An Albury LibraryMuseum and NSW Migration Heritage Centre publication. From Afghan cameleers to Filipino book-keepers is the story of Broken Hill’s non-English speaking migrants who arrived in a harsh and alien outback mining town and chose to call it home. 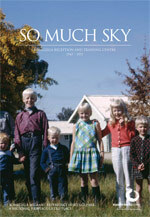 A Broken Hill Migrant Museum and NSW Migration Heritage Centre publication. Visit Bonegilla, a National Heritage listed place near Albury-Wodonga. Reminisce or learn about Bonegilla – the largest and longest operating migrant centre of the post-war era in Australia. 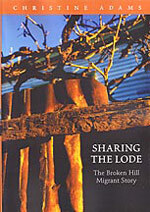 An Albury LibraryMuseum and NSW Migration Heritage Centre publication with the Bonegilla Heritage Park. Read about Wollongong’s textile, clothing and footwear industry from the 1940s to 1970s in a new mini-book. From 1938 to 1974 thousands of parents were persuaded to sign over legal guardianship of their children to Fairbridge and the Farm School, Molong. Now many of those children have decided to speak out.